Gran Turismo needs no introduction. The original iteration set the standards for racing games on any platform. Indeed, it gave many a dreamer the chance to thrash their favourite performance cars around the best tracks in the world. In recent times though, rivals like Forza, Project CARS and Assetto Corsa have arguably stolen that crown. However, a comeback is on the cards. Even though the PS4 has been around for over two years now, it has lacked a flagship Gran Turismo title. This is set to be rectified with the launch of Gran Turismo Sport. What Gran Turismo Sport isn’t, is a brand new game. Sony have promised a totally fresh, ground up Gran Turismo 7 will arrive on PS4 sometime in 2017. Probably. You know the score with Gran Turismo and launch dates. 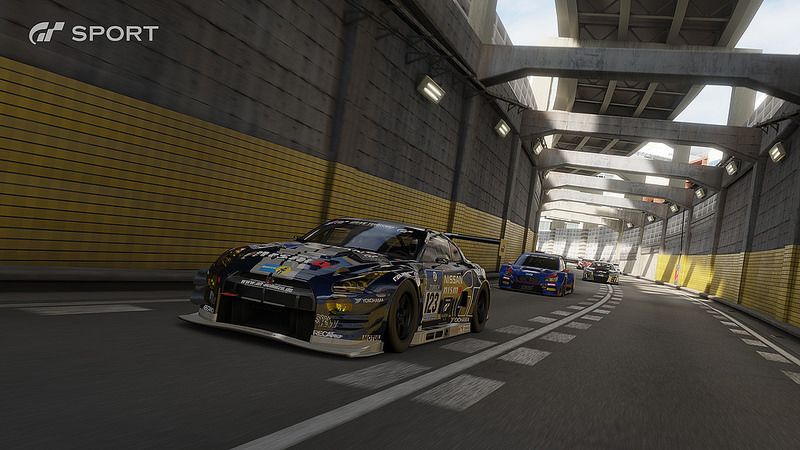 Whilst we wait for the latest installation in the fabled series, Gran Turismo Sport will fill the void by offering 137 cars, 19 tracks and three different racing modes: campaign, sports and arcade. In fact, you will be rewarded with your own FIA-endorsed licence once you hit a certain stage in sports mode. The in-game championships are FIA sanctioned, which means that the online winners will get real trophies and real recognition. The game promises to be a graphical masterpiece. 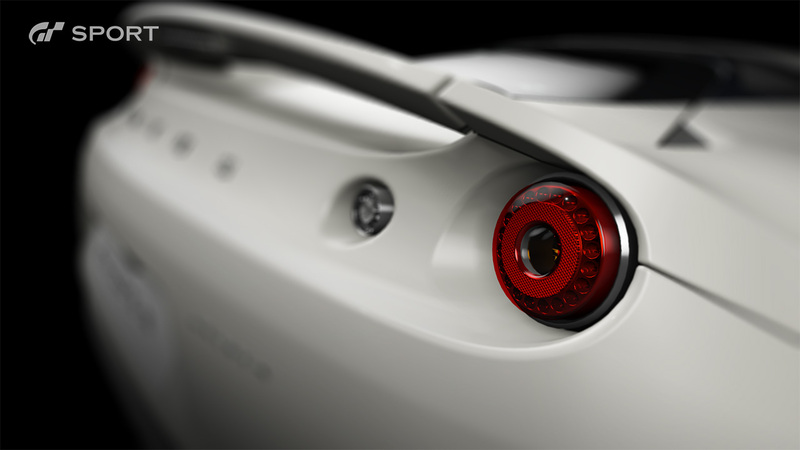 Cars will be rendered in eye popping detail. Flick to an internal driving view and every gauge, every dial and even the very leather stitching on the car’s steering wheel is recreated in stunning high definition. Gran Turismo Sport also introduces the concept of Scapes. This is a new generation photo mode for the game themed on world travel. Basically, it offers the player the opportunity to take pictures of their in game cars in over 1000 locations. The backdrops offered include the arid desert of Monument Valley, Arizona, the distinctive snowy peak of Mount Fuji in Japan as well as Northern Ireland’s very own Dark Hedges in County Antrim. Yes, you heard right. Those Dark Hedges. They really are inescapable. 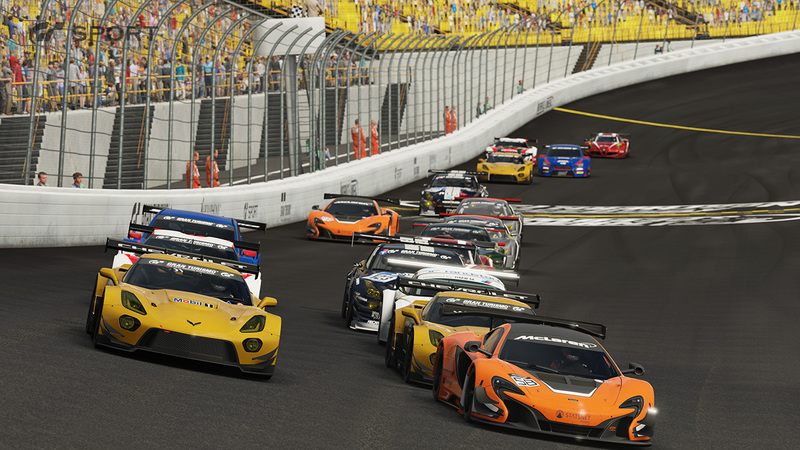 Whilst it might not have the exhaustive car list of other, similar titles, Gran Turismo Sport promises a host of new features which could take sim racing a massive leap forward. Gran Turismo Sport is set for release on the 18th of November in the UK on PS4. Antrim Coast road is also in there, check the screenshot in the thread I started on the subject in the Entertainment section. http://reallymeansounds.com/forum/attachments/upload_2016-5-19_21-10-49-png.114545/ Cheers @Rob1sp will update the article too. cannot wait for this to come out, will pass some time before the GT7 is released. I hope you can tune up and modify the cars in this. As a local it could do without anymore publicity, its being ruined by the day. I know exactly where you are coming from @Jas Lad but I suspect tourists and non-locals may think you sound a bit begrudging :). I'm flummoxed why the Dark Hedges are so popular and such a tourist magnet. But the area really isn't set up for the volume of people that go there. But it's nice to see it featured in the game, none the less. | I know exactly where you are coming from @Jas Lad but I suspect tourists and non-locals may think you sound a bit begrudging :). I'm flummoxed why the Dark Hedges are so popular and such a tourist magnet. But the area really isn't set up for the volume of people that go there. But it's nice to see it featured in the game, none the less. Try passing it at half 5 on a sunny day, chinese everywhere, tour bus's stopping on the main road and anything up to 2-300 folk with no direction. | Try passing it at half 5 on a sunny day, chinese everywhere, tour bus's stopping on the main road and anything up to 2-300 folk with no direction. | Buy ice-cream van, profit.